Develop your intermediate classical singing skills with an advanced lesson, guided by well-known vocal coach Jamie Rock. Jamie Rock has worked with some of the UK and Ireland's leading opera companies (including Opera North and Scottish Opera.) He has also studied and taught alongside some of the classical world's most renowned teachers, singers and repetiteurs. 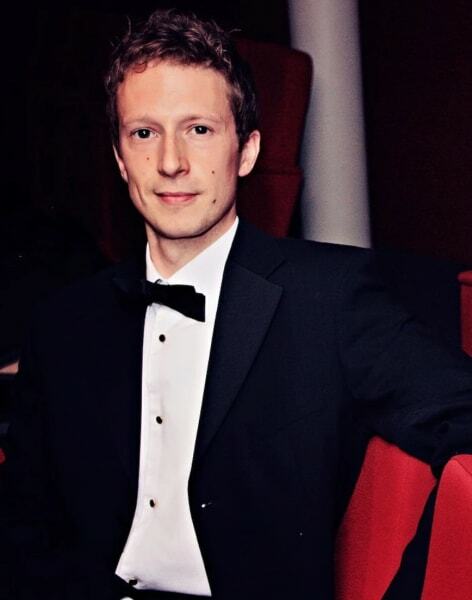 In these one-to-one coaching sessions, Jamie will use his skill and experience to guide you from an intermediate to an advanced level in classical singing. Set in a relaxed private environment, you'll be guided through Jamie's amazing repertoire of music and song. 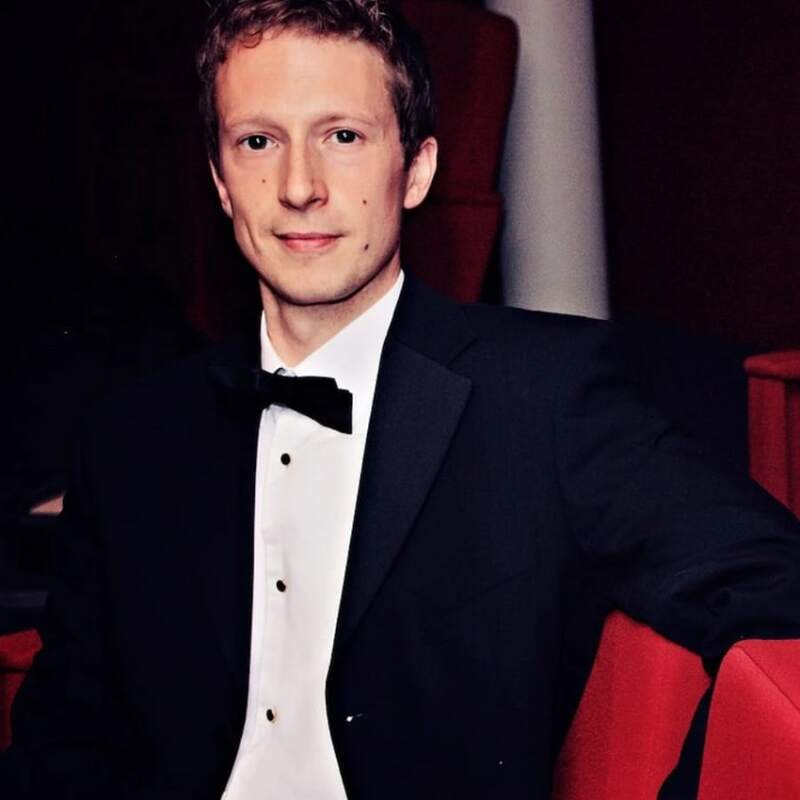 Combining classic bel-canto methods with modern scientific research, Jamie will help to further deepen your understanding of singing technique and appreciation of classical music. Advanced classes are designed to take you to the highest possible level for an amateur in this discipline. Impressive stuff!